Despite NYU’s notorious lack of community, students gather together online following the death of a student. The university has yet to make a public announcement. Emilio Torres opened up Instagram to mindlessly scroll through posts and unsolicited ads late Tuesday afternoon. But the Tisch first-year didn’t expect to see a post from NYU Memes for Slightly Bankrupt Teens — just a screenshot of an iPhone note — which alluded to the passing of a fellow first-year. It read, “In light of recent news…” He paused his reading, overcome with disbelief and rendered speechless, before searching “NYU student” to find a New York Post article. 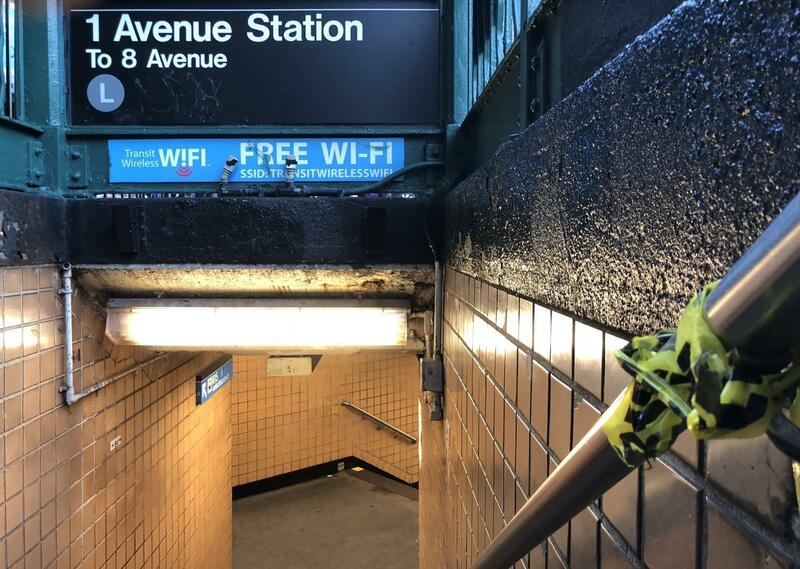 On Oct. 2 the Post reported that an NYU student jumped in front of an L train at the First Avenue and 14th Street station. The fatal tragedy caused the L to stop running in both directions temporarily. Still, the student remains anonymous to the public, including the majority of NYU students, and is only known to be a male 18-year-old first-year. No other details have been made public thus far; the university also has yet to make a public statement to its faculty, staff or students. Students couldn’t wait around to find comfort and didn’t want their peers to also be left in the dark. Over the next 24 hours, Facebook and other social media platforms became a venue for sharing the initial Post article and WSN’s article as well. Torres’ next move was to share it on the NYU Class of 2022 Facebook page. 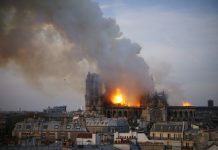 “I just wanted to let people know, and that was the quickest way to reach the most NYU people as possible,” Torres wrote. NYU-specific Facebook groups soon did the same, including the NYU Memes Facebook group which has almost 12,000 members and was Torres’ source of information. 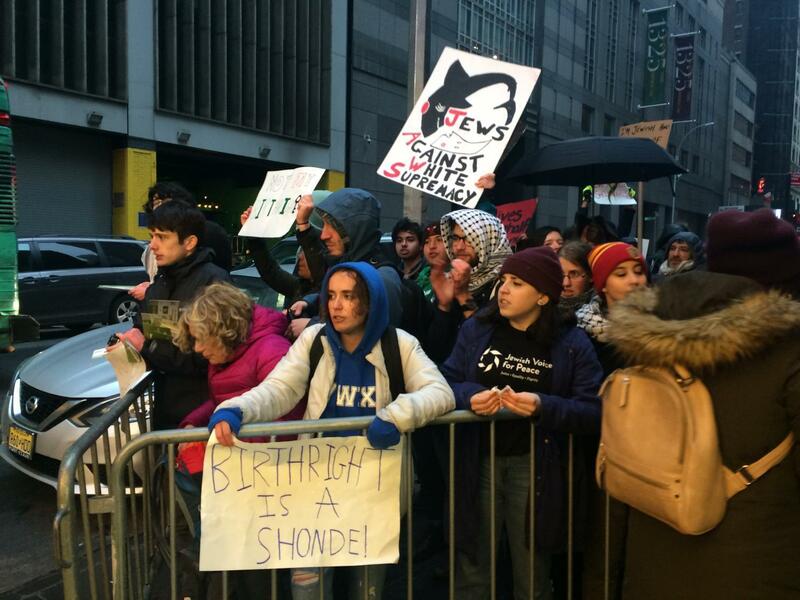 According to the page’s admin and Tisch junior John Stanley, a member of the meme group posted the New York Post article to the page, which sparked conversation among the 13 administrators of the group. 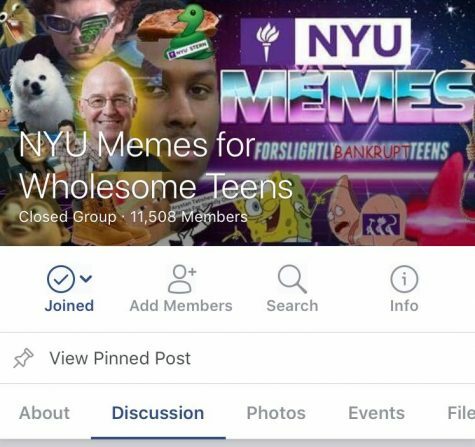 NYU Memes went as far as to change the group’s name to NYU Memes for Wholesome Teens and make a group-wide mandate for 24 hours of exclusively wholesome memes on the Wednesday following the suicide. 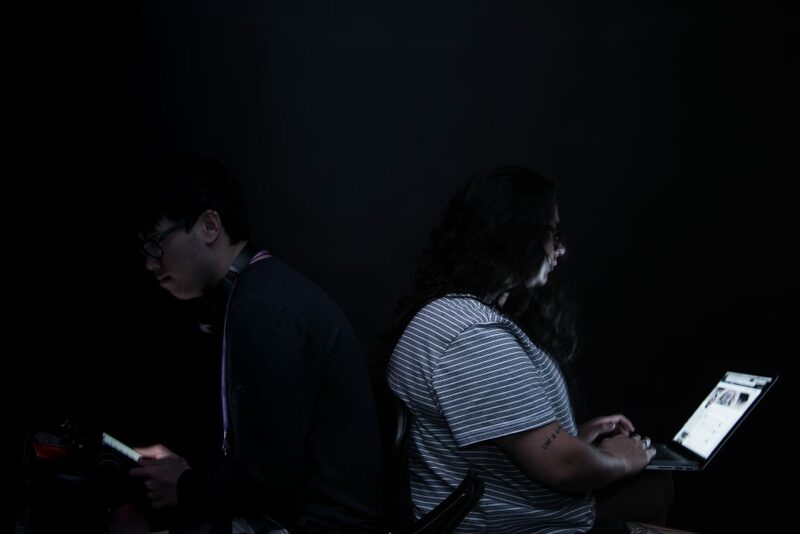 “This is why the name ‘Wholesome Teens’ is not just the name, but the definition of the NYU community today,” Tandon junior and page admin Arystan Tatishev wrote. He later posted to the group, addressing the suicide and the name change. Thursday morning rolled around and the group’s name and posts promptly returned to its regularly scheduled meme content, harping on established school-specific stereotypes. In the comments section of Tatishev’s post, a discussion commenced among members, who began an open dialogue around mental health. Steinhardt junior Jack Hanson was among the most outspoken; his initial comment started with, “NYU really needs to do something about mental health.” He opined on how NYU students have suffered from anxiety and depression, past suicides in Bobst Library and issues with the Wellness Center. “From my experience at NYU alone, I was definitely able to see the environment of loneliness and sadness a lot of people were speaking of,” Hanson wrote. Now, the comment has over 25 responses, including Hanson’s subsequent replies. But the conversations online didn’t stop there as comments kept rolling in on Tatishev’s original post as well as conversations in other groups. CAS junior and Professor Quotes Without Context administrator Nick Sawhney posted to address the suicide and online responses. Since the page’s emergence, Sawhney said this post has been the most liked and interacted with in the page’s history, considering its 2,000-plus members. Former NYU Secrets admin and alum Carly Tennes posted on the page her condolences. The page has over 40,000 likes and is known for sharing anonymously submitted secrets — many addressing mental health and suicidal thoughts. University Spokesperson John Beckman said that although the university does not have a mandatory post-protocol following a suicide on campus, it does look at suicide not as a “one-size-fits-all” but rather on a case-by-case basis and moves forward respectively. “We take into account the wishes of the family (some are fervent in their wish that they be [afforded] the greatest possible privacy in their time of grief); whether the death occurred in a public place on campus, an off-campus setting, or a private setting; and whether false rumors are emerging that need to be addressed,” Beckman wrote. It was not until around 1 p.m. Thursday — almost two days after after the suicide occurred — that the Wellness Exchange sent out an email to the entire student body with the subject line: “Available to you 24 hours a day, every day.” The email did not mention the recent suicide, but rather reiterated the services provided by the Wellness Exchange. Minutes before the Wellness Exchange email went out, Student Health Center Director Zoe Ragouzeos, who the university consulted in regards to the response, spoke to WSN about the health center’s availability immediately following the report. 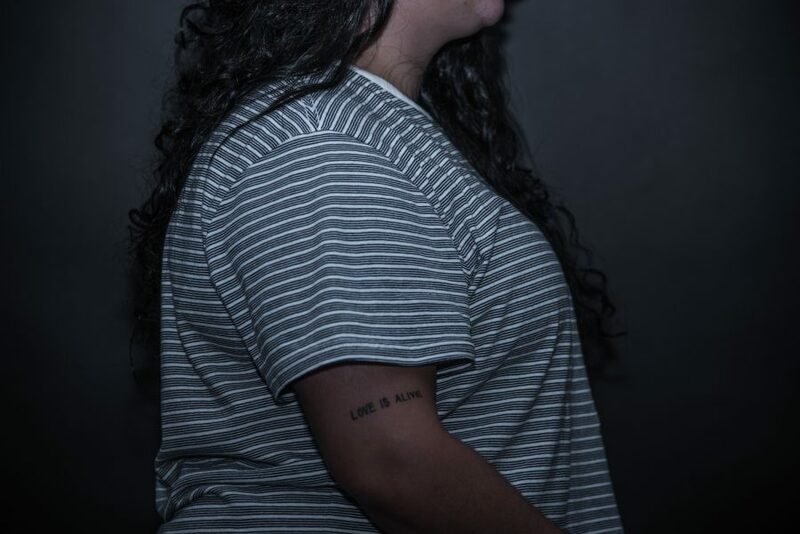 “We had counselors in the residence hall to support students, and we offer a number of 24/7 services as well as over 60 hours per week of drop-in counseling support services,” Ragouzeos wrote. 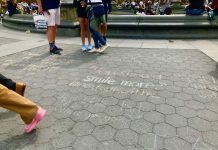 But many students, like Nursing sophomore Caitlin Monaco, who is the director of communications for NYU Active Minds — an on-campus student group that advocates for mental health — say that this 24/7 availability isn’t as welcoming as many would hope. 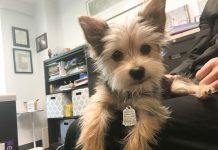 “The Wellness Center does a great job of advertising that they are here for us 24/7, telling us that all of our problems and concerns are important. Yet when you call up, they dismiss you and are rarely there for help,” Monaco wrote. Beckman gave context as to why the university makes the decisions it does when addressing the entire NYU community on such a matter. 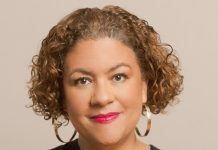 “We also sometimes make a decision — as we may yet do in this case — to send out a broad communication reminding members of the NYU community of the extensive health and mental health resources we have available that makes no mention of a recent death,” Beckman said. The NYU Student Health Center at 726 Broadway. Currently, the university still has not made a statement, but it has said to have completed “appropriate outreach,” according to Ragouzeos. This outreach includes anyone the university deems as in close proximity to the student: family, friends, professors, floormates and sometimes even the student’s entire school or degree program. Tatishev agreed that as a student, he wants acknowledgement from his university, but understands why NYU has yet to address the suicide directly. 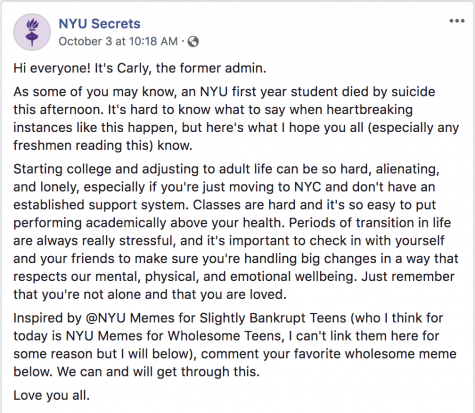 Similar to the administrative team for NYU Memes, the university expressed a similar concern about copycat suicide — an example of contagion effect, in which a publicized tragedy prompts others who might have considered harming themselves to act on their impulses. 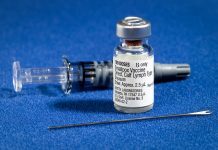 “If we believe that refraining from sending a broad communication can reduce the chances of a contagion effect, we are more than willing to absorb any resulting criticism,” Beckman wrote, citing the university’s own research and personal experiences with suicide along with consultations with national experts. NYU has a history of suicides — a reason why we have gilded aluminum fencing on Bobst’s interior — and this is the third to be publicly addressed this year. In May, two suicides occurred within the Langone community in the span of one week — one being fourth-year radiology student Andrea Liu and the other an unnamed psychiatry resident. “These statistics should be tracked and if students have problems, they shouldn’t be treated as something that’s not of pertinent significance,” Hanson said. He wrote in regard to why NYU doesn’t track suicides and doesn’t publicly acknowledge their occurrences. He mentioned how NYU readily publicizes its carbon emission reduction and the new Mercer building construction. NYU doesn’t track suicides, like many public universities. Since NYU is a private university, tracking suicides is a choice for the administration. A choice that students aren’t pleased with. A choice that leaves them in the dark and likely to learn of suicides from outside media sources. These media sources might approach suicide with limited sensitivity, such as the New York Post’s featured image including the student being rolled away in a body bag. Without contact from the university, students abroad found out of their own accord. GLS junior Sandra Makeen, who is studying abroad in Florence, found out through a friend posting on Facebook. NYU’s 14 study-abroad sites provide unlimited sessions with mental health providers, but Makeen acknowledges that students at NYU’s primary campus are limited to 10 sessions provided in-house by the Health Center’s medical professionals. With the limited information the public knows on the student, outsiders shouldn’t hypothesize about what the student was going through although many do. When a suicide occurs on college campuses, many students attribute it to stress caused by balancing jobs, school and a social life — the juggling act few feel like they’ve perfected. Tisch sophomore Brian Cheng said that prospective students’ “idolizations” of NYU bring unrealistic expectations. “It sets you up for Herculean expectations,” he wrote. NYU-specific Facebook group pages welcome posts that highlight and buy into school-targeted stereotypes. These jokes reveal the real pressures behind the curriculum of these schools. Students are having all these conversations online, but what about in the physical world? In fact, all of these interviews were completed over email or various social-media messaging platforms including Facebook Messenger, Reddit and Instagram. In person, students talked about it with friends and professors as well. Other students said the suicide conversation has been had too many times for the university not to have improved their resources at this point. “I feel like in these types of situations there’s not much to be said more so just ways to try and improve our community to support each other,” Torres wrote. These conversations surrounding mental health and suicide seem to be difficult for students to have in person and even with health care providers. “Everyone is different, but I absolutely believe that it’s easier for some people to talk about mental health online rather than in person,” Tennes wrote. “I know firsthand how hard it can be to broach these difficult topics in person with your loved ones, make that first therapy appointment, or even say certain things aloud.” Tennes attributed the many NYU Secrets posts about suicide to students’ use of social media as a place to vent but said the page shouldn’t be a replacement for therapy or other mental health treatments. 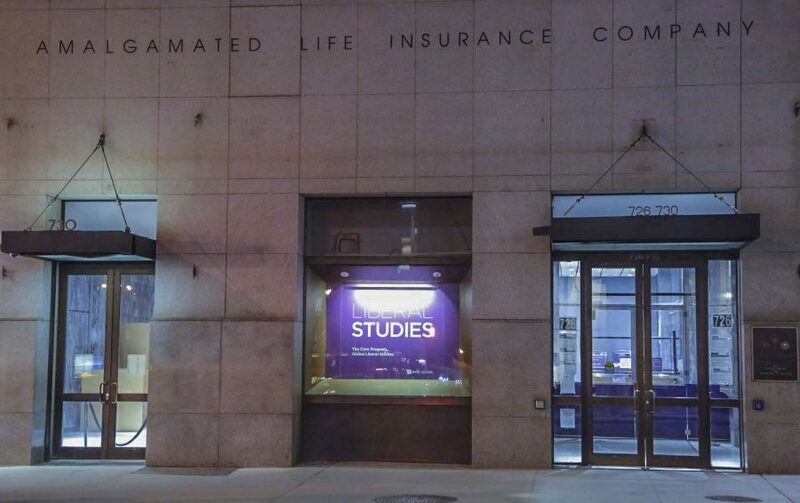 Many students have said that the resources that NYU provides aren’t the most approachable. Cheng, who has his own history with mental health issues and has utilized the Student Health Center for other reasons, said that NYU and Wellness flashing its hotline number isn’t enough and should be a last resort. 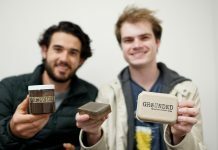 Recently, the SHC rolled out a Wellness Exchange app where students can chat with a therapist at any time, any place. The app, an expansion of the already available hotline, is still in its early stages with limited evidence as to whether it’s actively benefiting users. The hotline and now the app have become the primary response that the university generally provides and gives out in faculty and staff training. 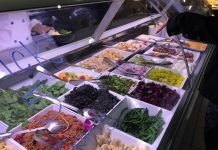 NYU Active Minds President and CAS senior Or Dagan said he saw the issues with the Wellness Exchange throughout his two years as a resident assistant. Now with the [email protected] survey results out and undergraduate students’ reactions to the recent suicide, will the university further address the concerns students bring forth? If you or someone you know is experiencing thoughts of suicide, please contact the National Suicide Prevention Lifeline at 1-800-273-TALK (8255) or the Suicide Crisis Line at 1-800-783-2433. At NYU, contact the Wellness Exchange at 212-443-9999. Because this school doesn’t give a **** about the students. I’m a (former) student, I had to leave NYU for mental health issues on a medical leave in Fall of 2016, came back this past semester (Spring 2018) from a MENTAL MEDICAL LEAVE, failed a class as I attempted to adjust back into school and the city, and had my scholarship revoked. One class. After spending a year away from school. CAS officials didn’t care to keep me in school. CAS officials (I’m looking at you Dean Kalb) didn’t care about what this would result in, even with a student with a history of extreme anxiety and depression. It’s a business, not a college. It’s a multinational conglomerate, run by business execs.